Specializes in helping OEM's take their product from design to part. By submitting this content request, I have legitimate interest in the content and agree that The Job Shop Company, their partners, and the creators of any other content I have selected may contact me regarding news, products, and services that may be of interest to me. 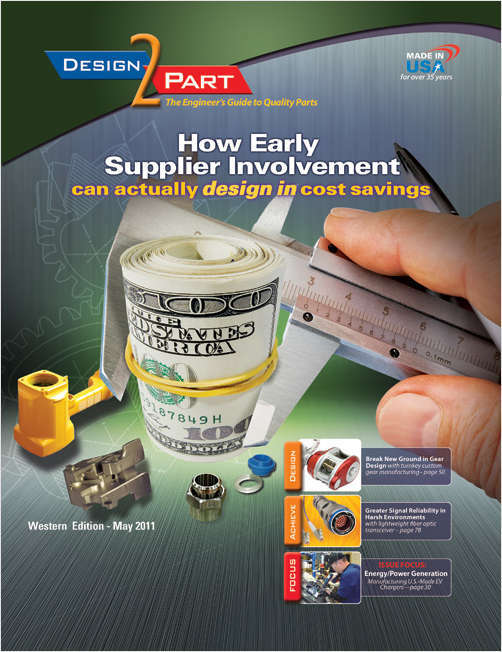 Do you wish to receive a FREE subscription to Design-2-Part Magazine? What role do you play in outsourcing the parts and services for your company? CAD/CAM Software Photochemical Etch. & Mach.